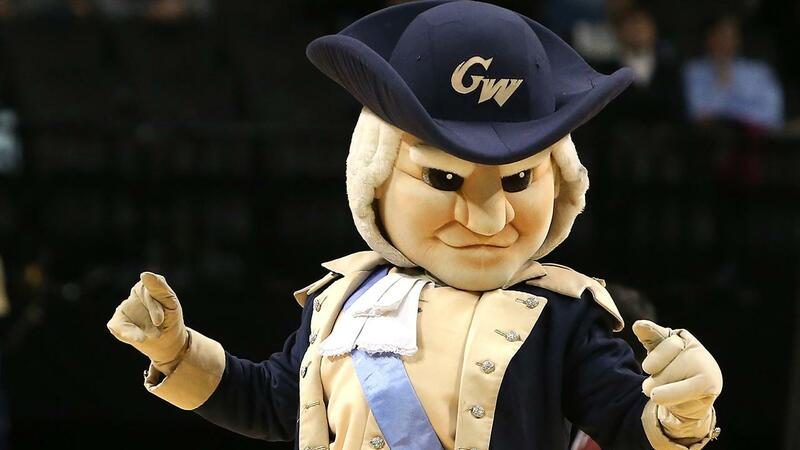 At George Washington University, more than 200 students have signed a petition to rid the school of the mascot and its nickname because they find Colonials extremely offensive. The students say they object to the Colonials’ connection to colonization and “systemic oppression,” according to the group’s petition. 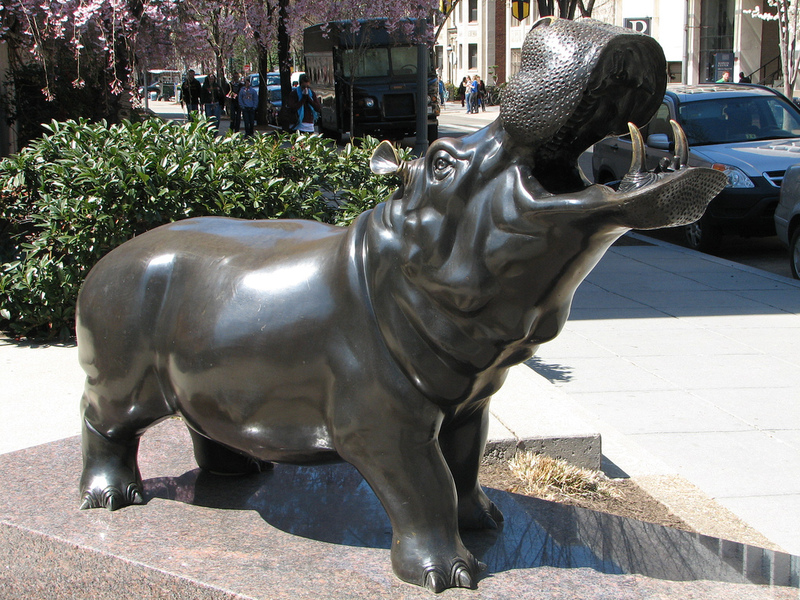 The petition states that “Hippos” or “Riverhorses” would be more acceptable. 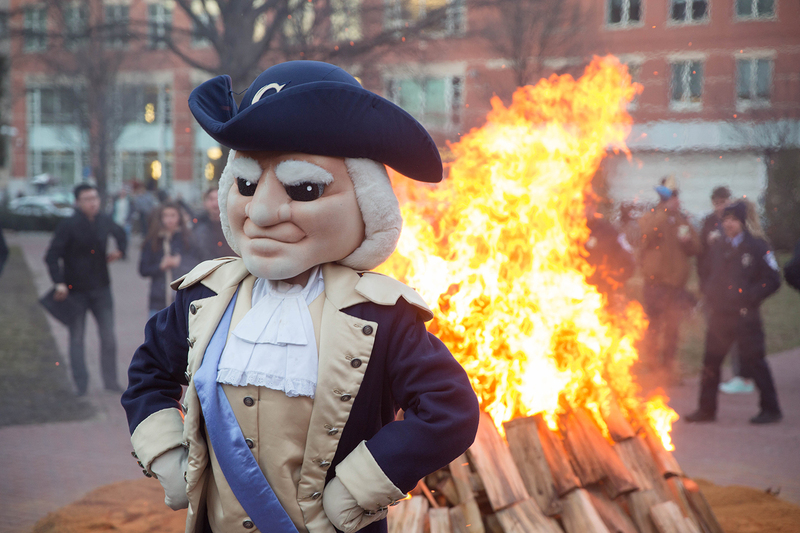 Teri Webster from The Blaze reports that the Colonials mascot has been around since 1926 and was a nod to the university’s namesake, George Washington. The original intent was to reference colonial America and the Continental Army. Rachel Yakobashvili, a sophomore, told the university’s newspaper that she and two other students launched the first petition ever on the Student Association’s advocacy website, GW Voice, last week. By Wednesday, more than 200 students signed the petition. If it receives 500 signatures, the Student Association president will be prompted to respond. According to Dave Huber from The College Fix, Andrew Hesbacher, along with Rachel Yakobashvili and Emma Krasnopoler, started the campaign after being warned at a study-abroad orientation not to wear anything with “Colonial” on it outside of Europe. 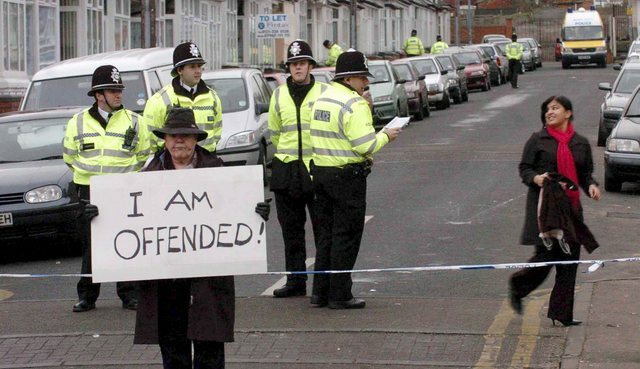 “Citizens of those countries would be offended by the history of the word,” they were told. The organizers for the removal of the Colonials mascot said they wanted to wait until they have a demonstration of student support to bring the issue to administrators. 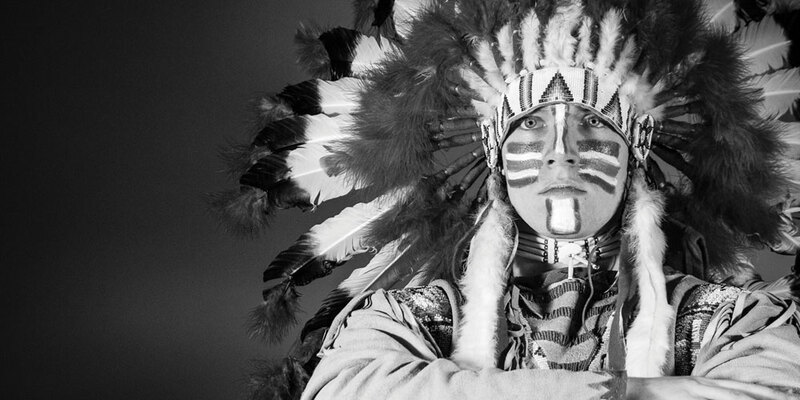 Annabel LaBrecque — the co-president of GW Students for Indigenous and Native American Rights (SINAR) — said she has spoken to students and faculty who agreed that the mascot is offensive to students, and she signed the petition on behalf of SINAR. “The indigenous communities and their allies here just don’t feel welcomed,” she said.